Syracuse University have resource & cultural centers on campus, designed to make you feel welcomed and serve as a home away from home. The mission of the Office of Disability Services (ODS) is to engage the University Community to empower students, enhance equity and provide a platform for innovation and inclusion. 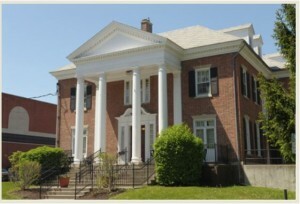 The Veterans Resource Center opened at University College in August 2009 to provide student veterans with a personalized set of services from recruitment to degree completion. 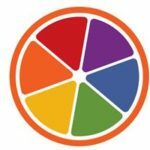 The Syracuse University Lesbian, Gay, Bisexual, and Transgender (LGBT) Resource Center strives to serve people with marginalized genders and sexualities by offering support, building community, and educating members of the Syracuse University community. 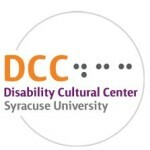 Our mission is to support and promote the academic achievement, multicultural competence, social development, civic engagement, and retention of students from historically underrepresented racial/ethnic groups at Syracuse University. 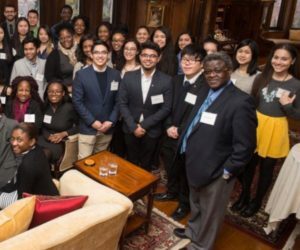 International students are an important part of our population, and SU has a number of offices and programs dedicated to helping them make the transition to our environments by having a safe and fulfilling experience. La Casita is a program of the College of Arts and Sciences established to advance an educational and cultural agenda of civic engagement through research, cultural heritage preservation, media, and the arts, bridging the Hispanic communities of Syracuse University and Central New York.